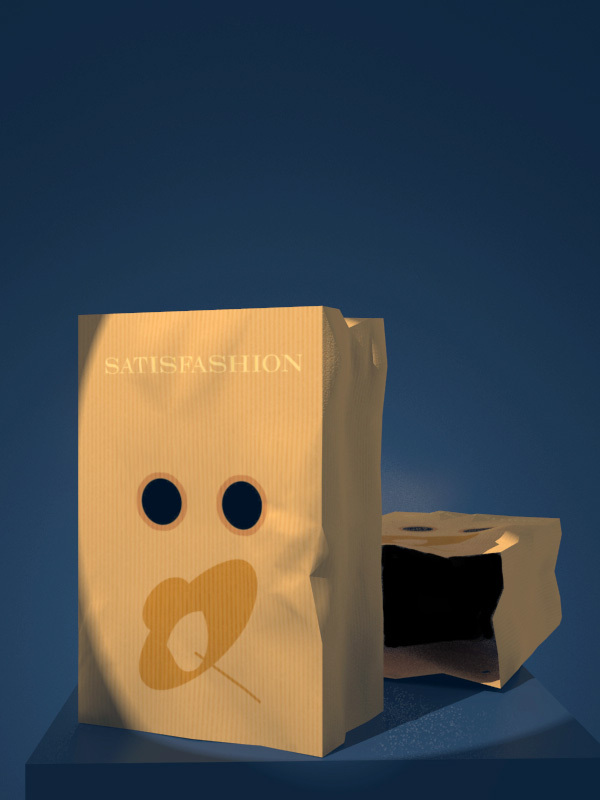 Anonymous exposure with the trademark of the Satisfashion Exhibitionista Club. 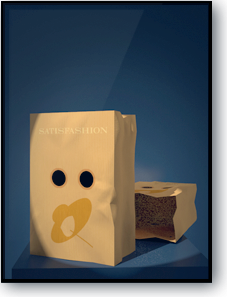 Private social media forums are flooded with images of the bags, and masks that we have here. Many different layouts.